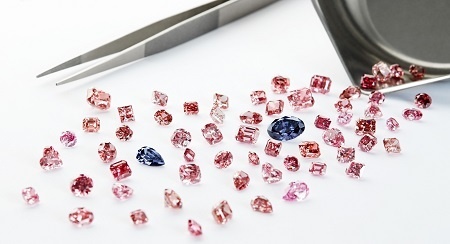 Whether you’re an investor, collector, or diamond enthusiast, you are well aware that the highest contributing factor for a colored diamond’s value is its hue. 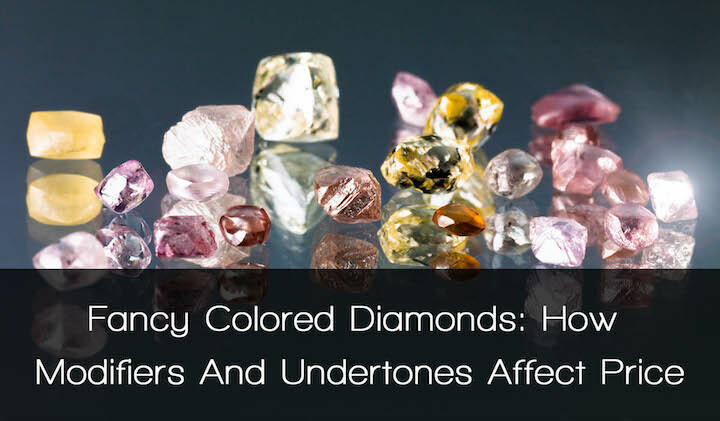 In this article we will be examining the difference between a color modifier and an undertone, and how the slightest distinction can have a significant effect on price. 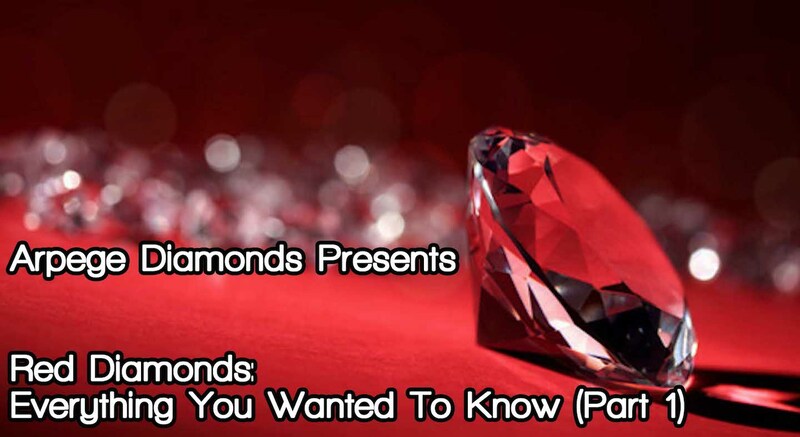 It is without a doubt that red diamonds are among the most captivating and magnificent stones ever to be found. 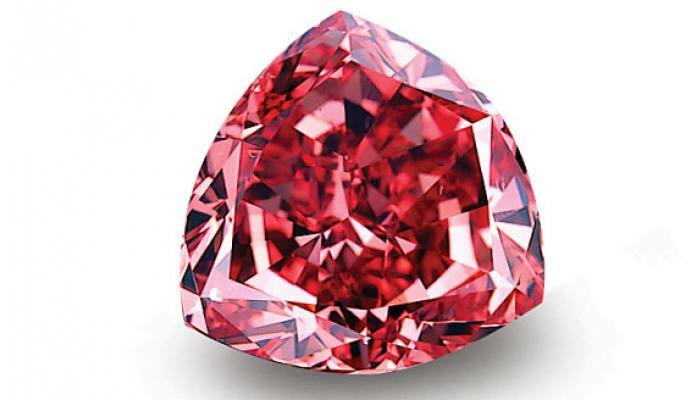 Their color is a representation of love, passion, and strength, and is of such immense rarity that only an estimated 30 pure red stones have ever been found. 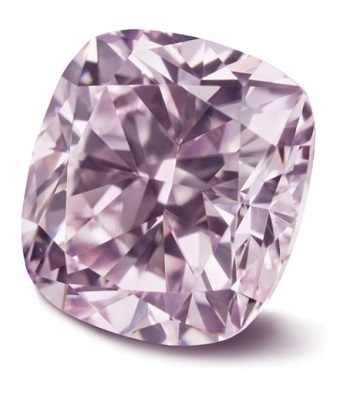 In line with our series on colored diamonds, we continue to share our admiration for one of the most beautiful and captivating colors of the spectrum; Purple. 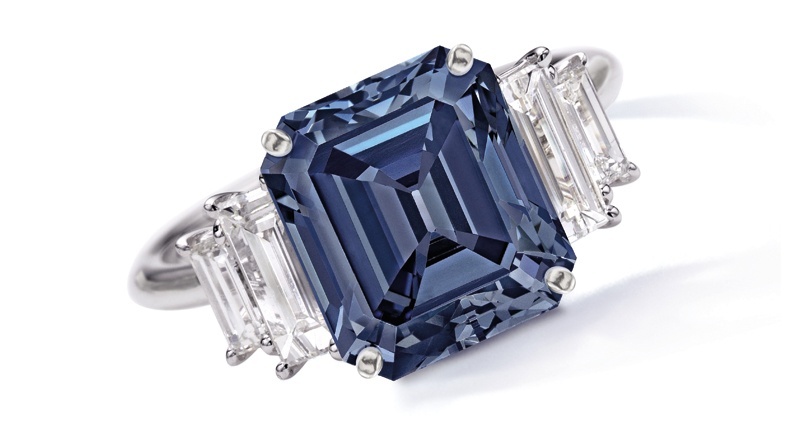 Linked to courage, loyalty, strength, honor, and of course royalty, these gemstones certainly belong among the elites. 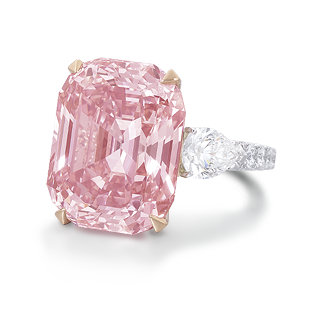 As you may already know, colored diamonds have been gaining serious momentum as investment alternatives, competing even against assets such as fine arts, wine, classic cars, and precious metals. 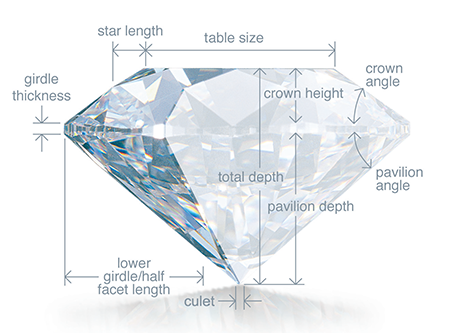 It is for this very reason that we want to provide you with all you need to know about each diamond category, so you can make educated decisions on your next purchase/investment. 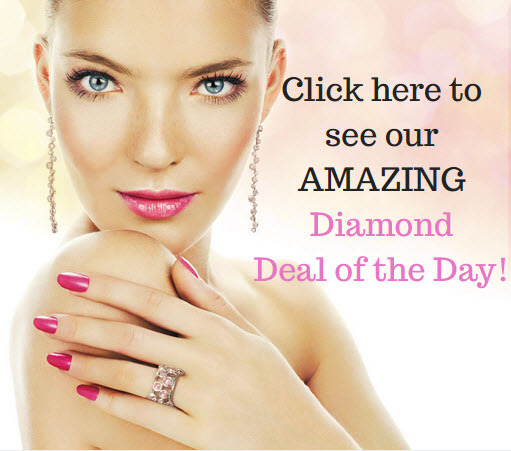 As much as we would like to, we all know that accurately predicting the future of the extremely volatile colored diamond investment market is close to impossible. However, as the old saying goes, knowledge is power.